My name is Ange Eynon, I am from one of the most beautiful parts of the world, Whangaruru NZ. 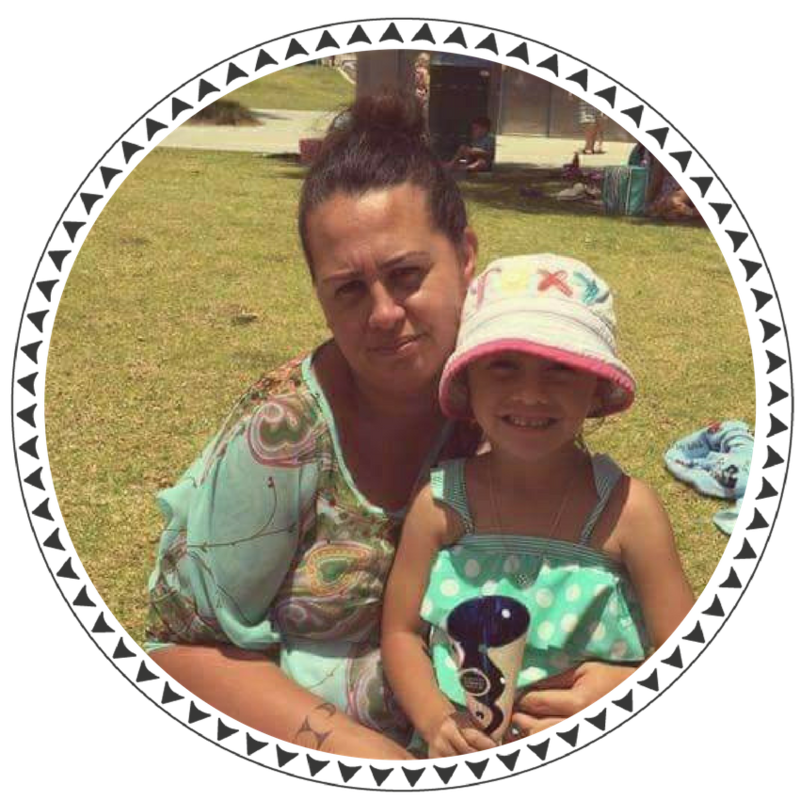 I am a mum of 3 children, and with the help of my husband I manage to work around our busy lives, our family business, my business, and doTERRA. I came across these oils when we absolutely needed them. We have grown from last winter and have never looked back. I have many, but my all-time favourite is Peppermint. I use this often for head tension. I love the purity of it, what it does, and all that it stands for. Since being introduced to doTERRA my life has immensely changed and now I want to put my family's wellness/health first. I love the quality of the product along with the ethos of doTERRA. Another big one for me is the co-impact sourcing model, supporting local communities, and the sustainability program that doTERRA has in place.